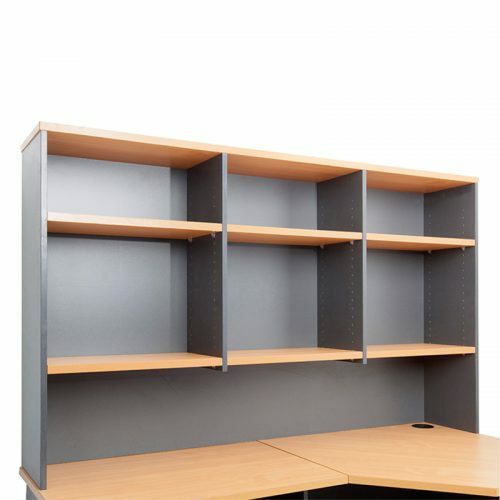 At times we underestimate the importance of storage within an office. 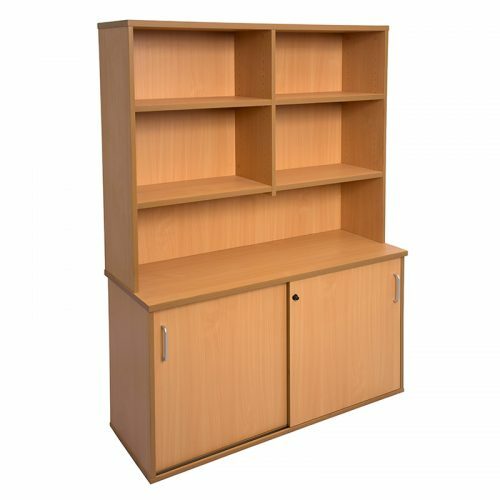 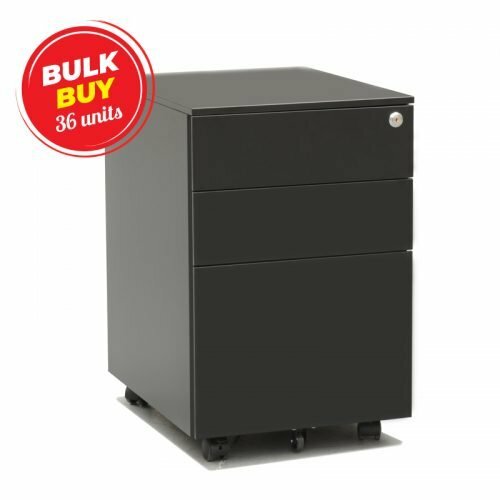 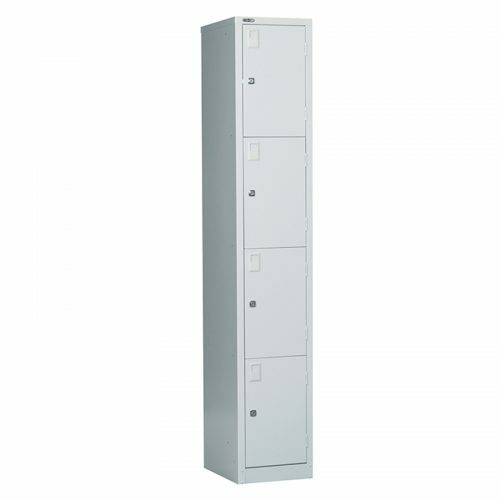 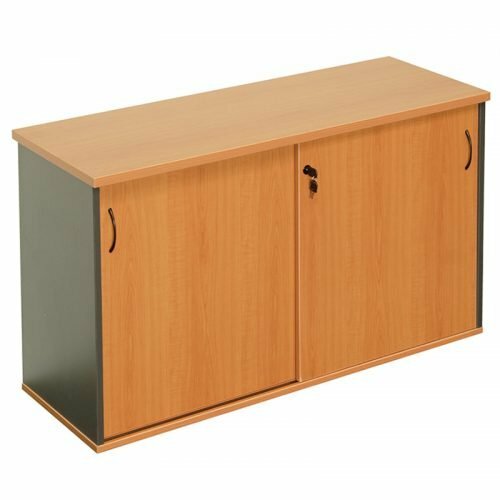 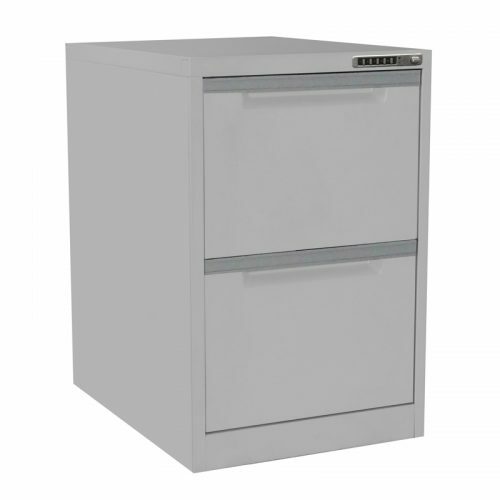 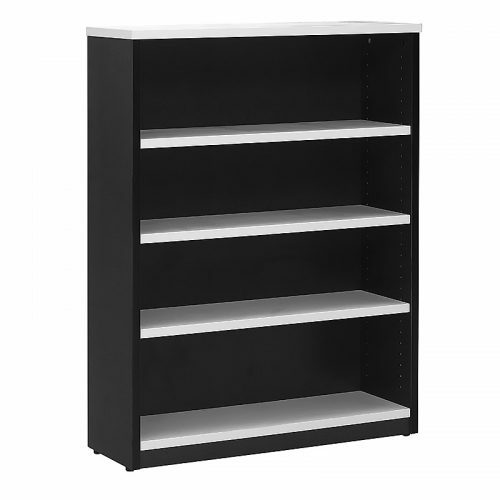 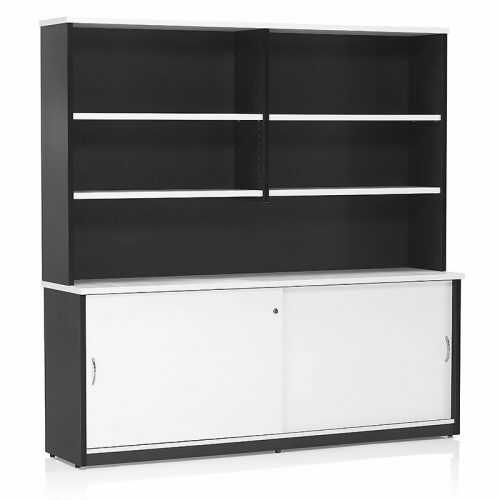 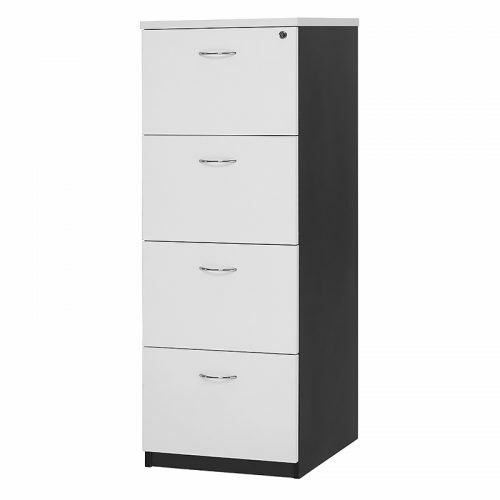 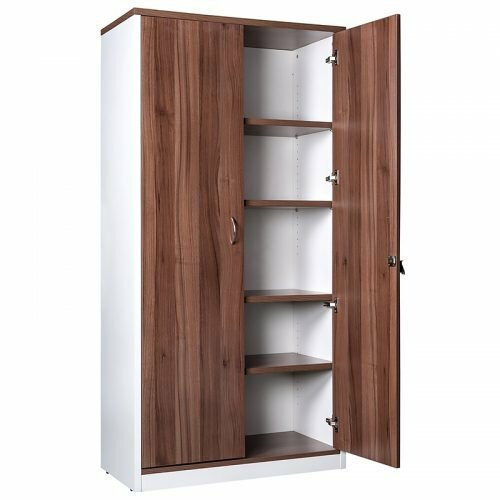 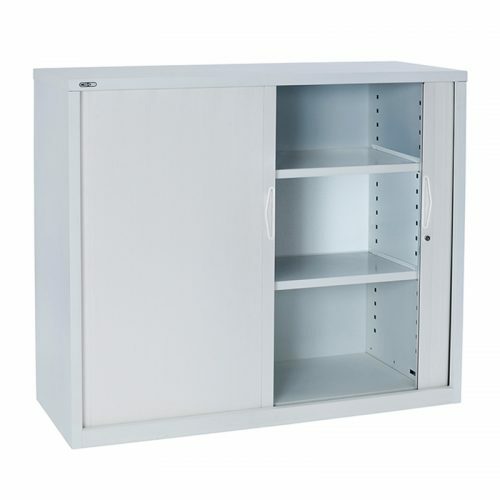 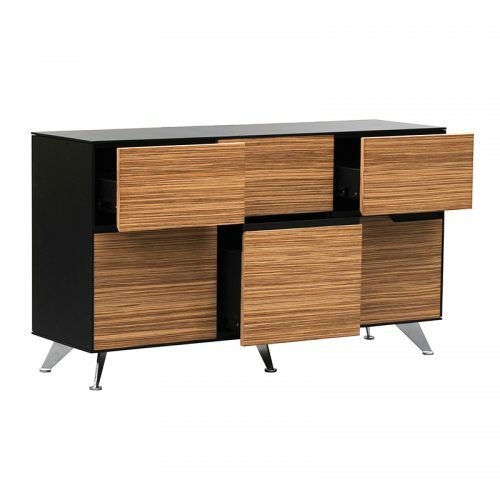 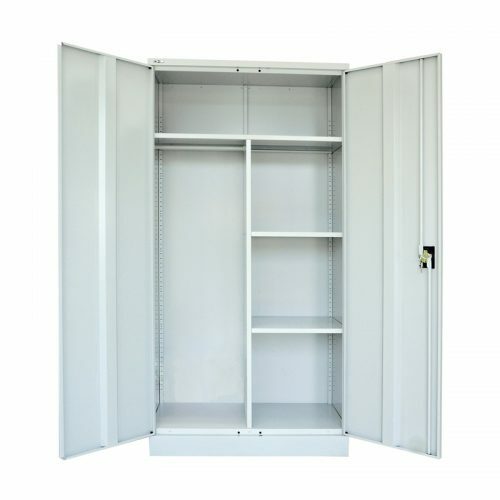 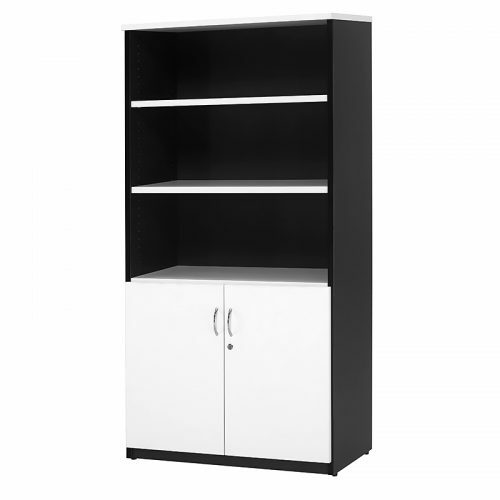 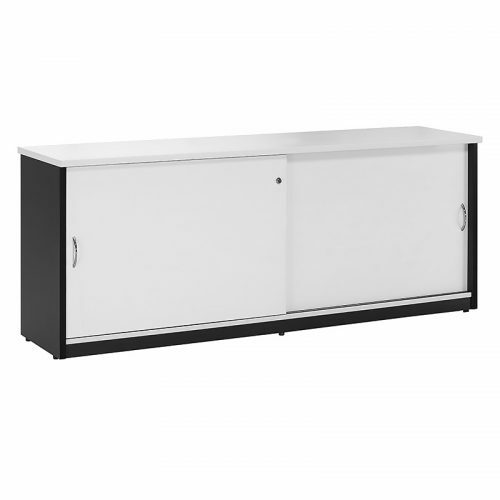 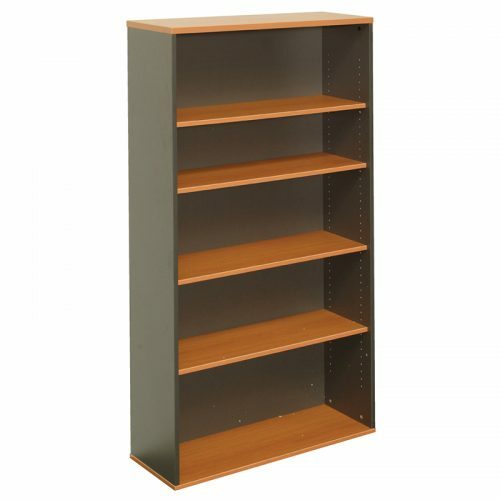 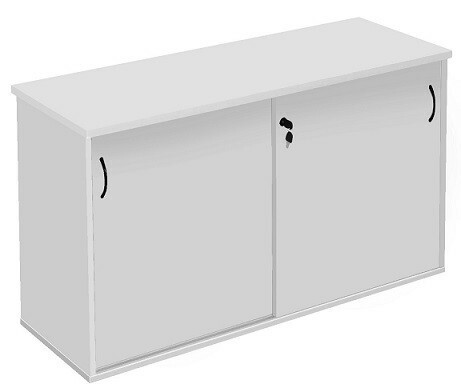 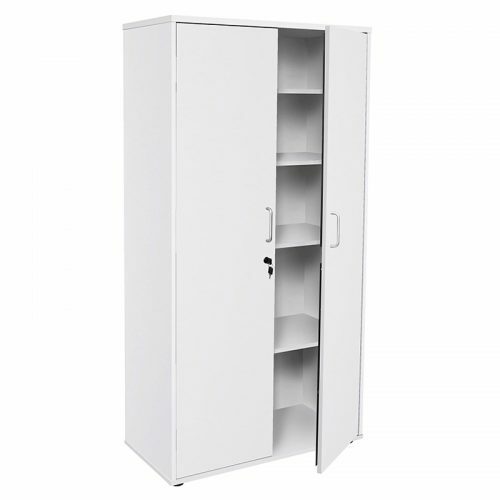 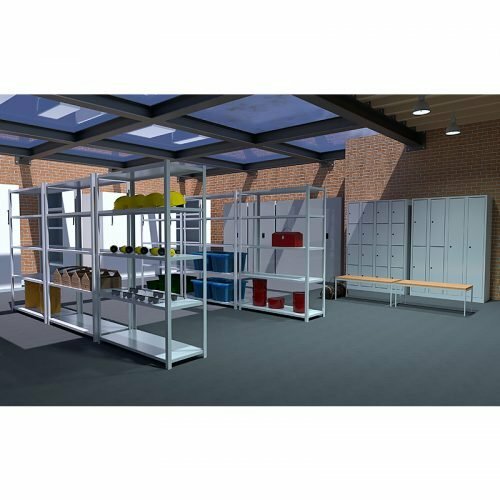 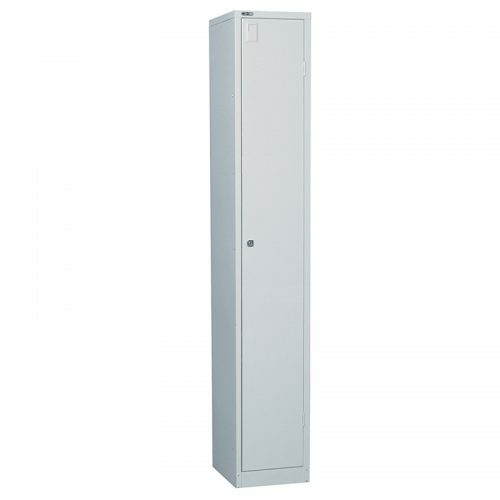 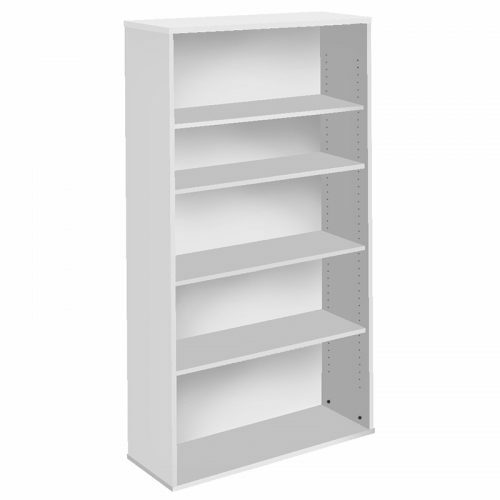 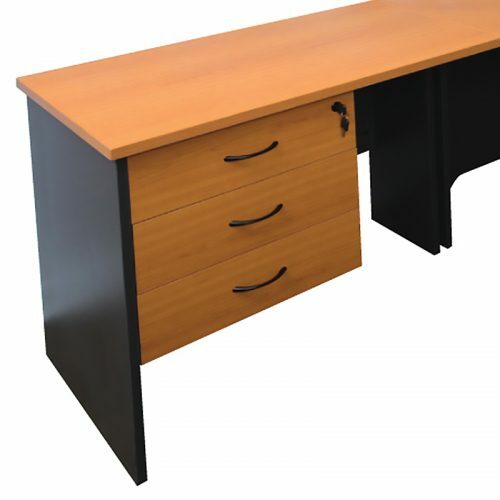 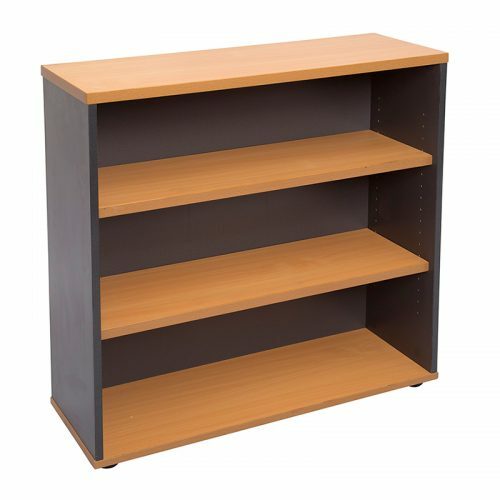 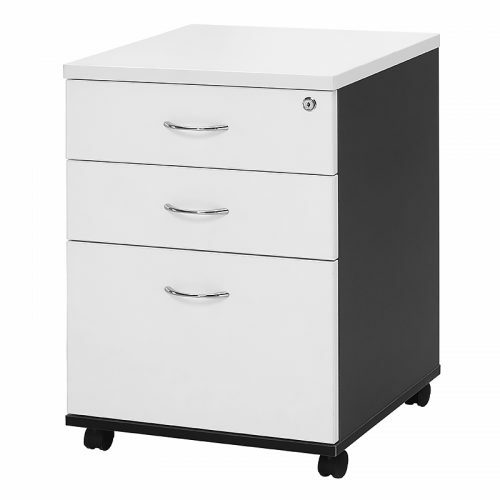 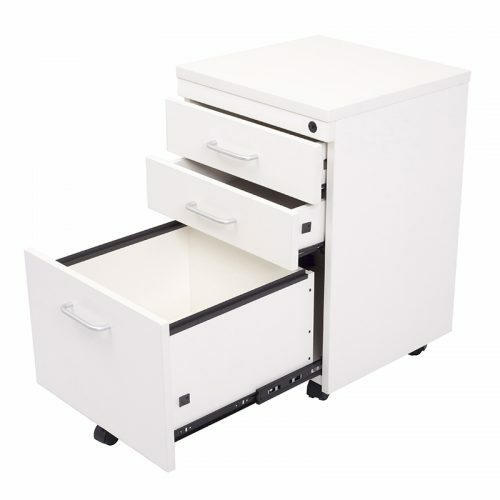 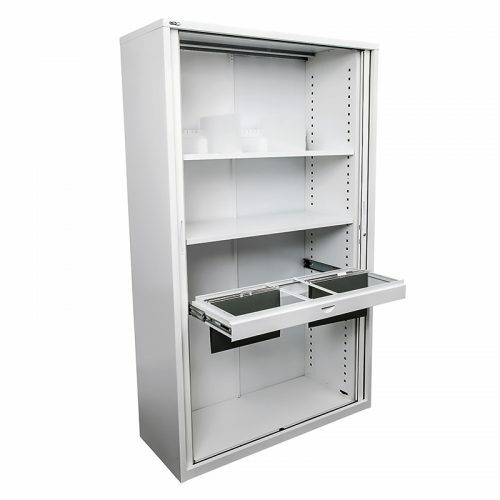 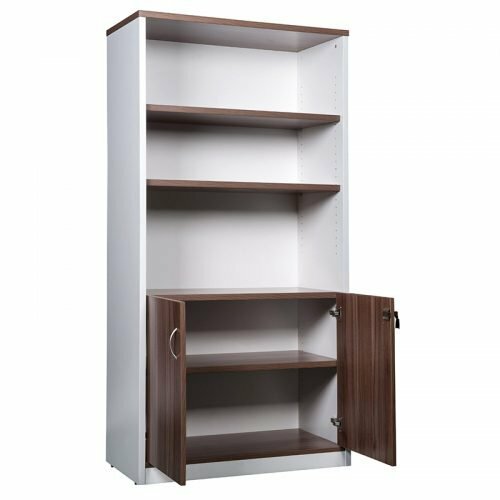 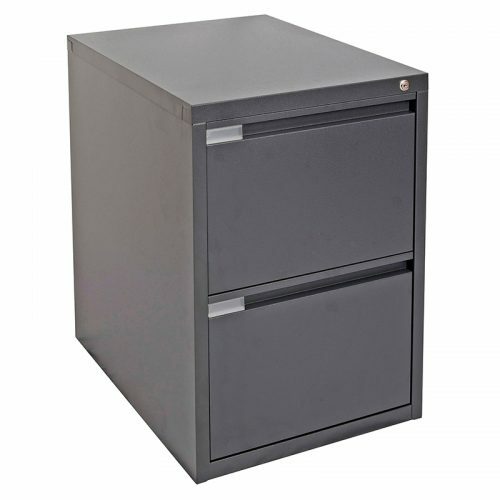 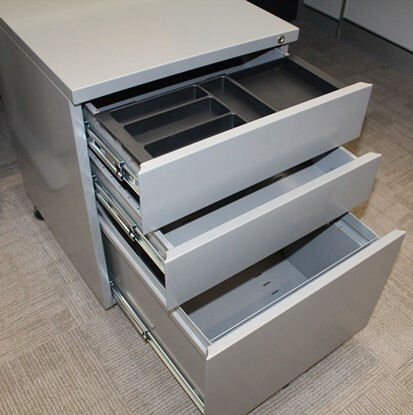 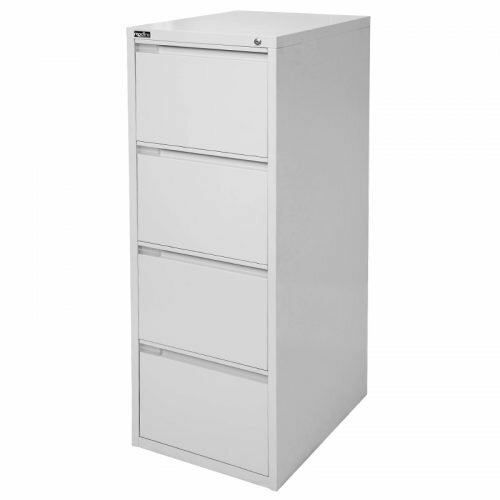 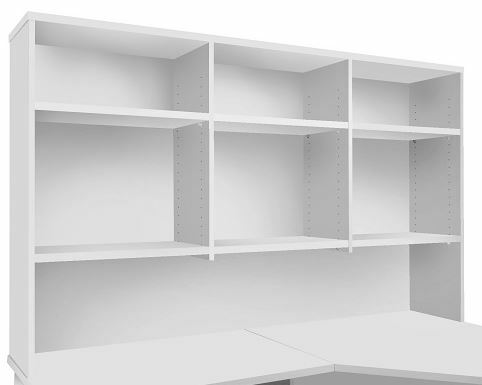 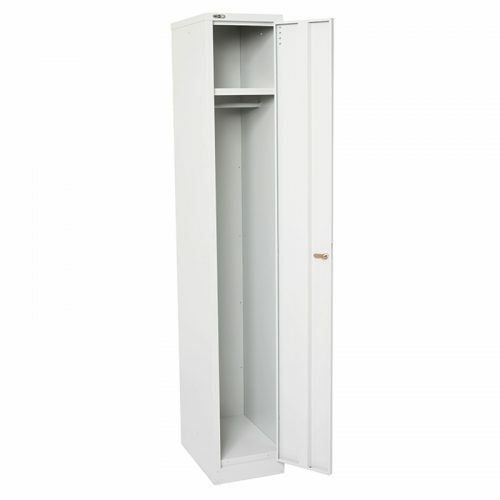 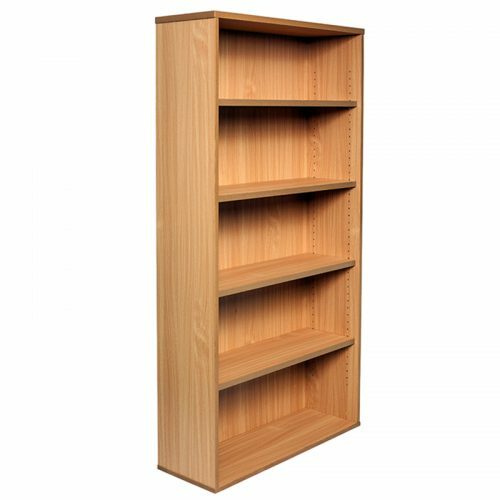 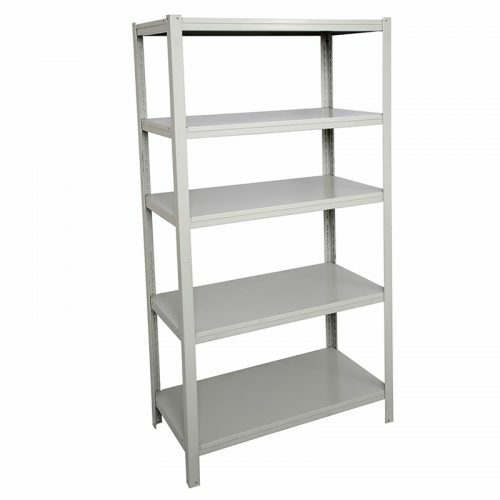 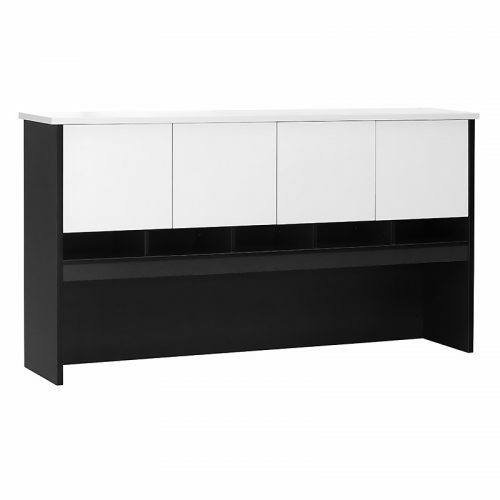 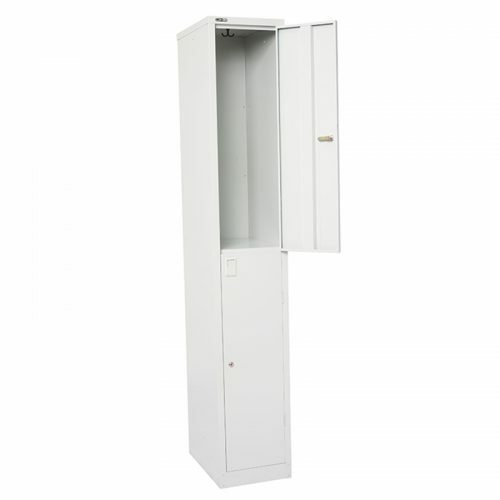 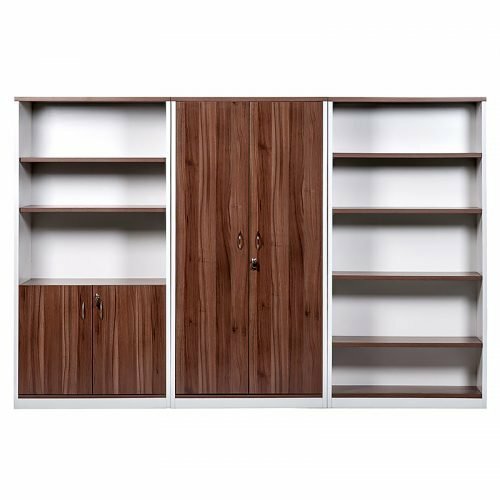 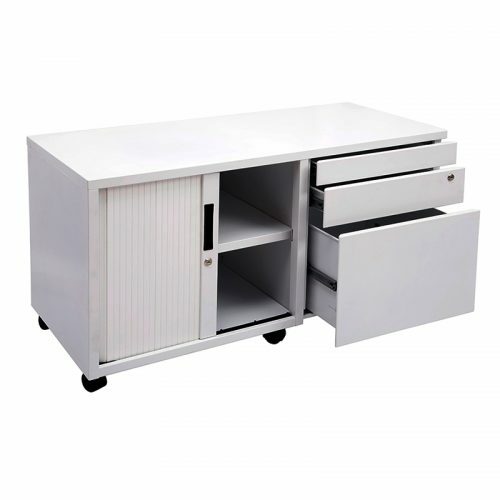 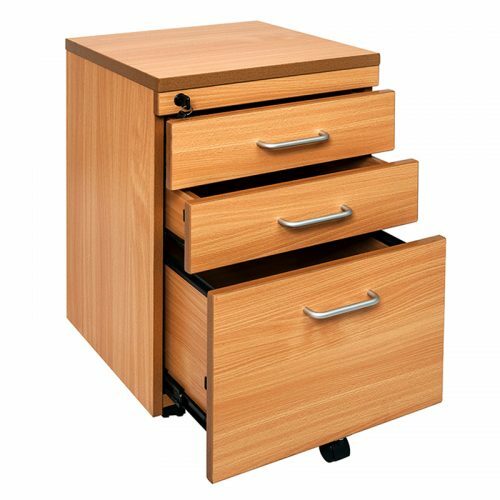 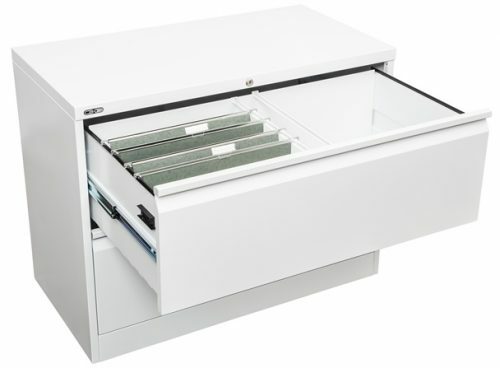 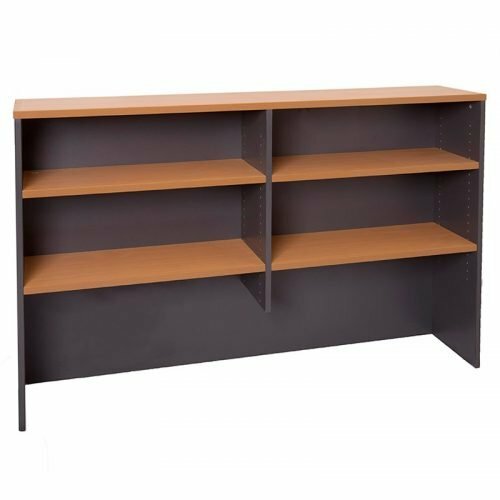 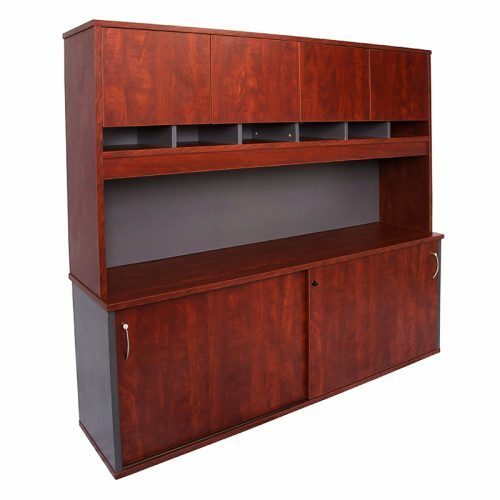 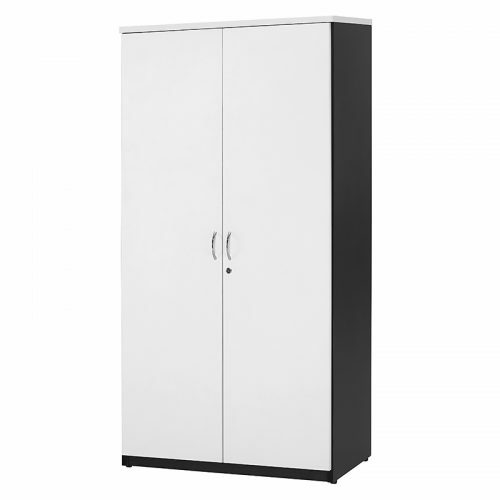 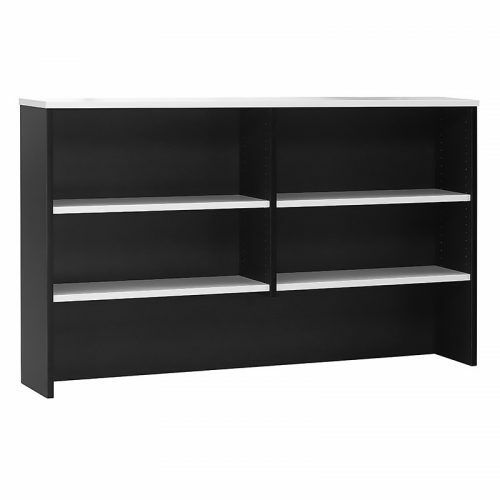 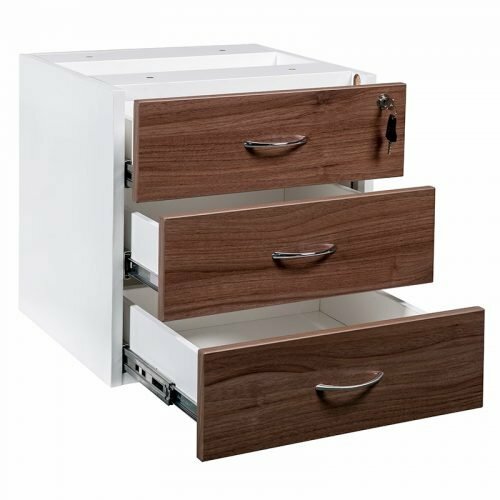 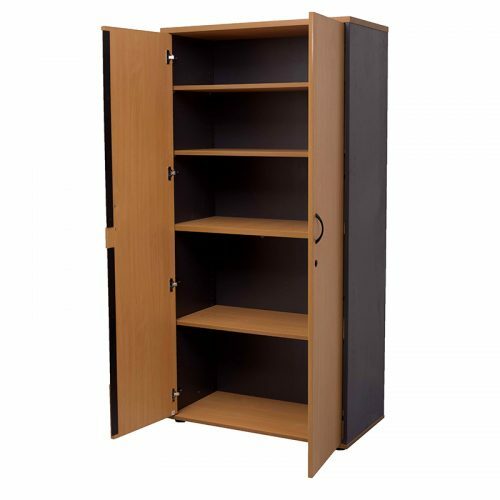 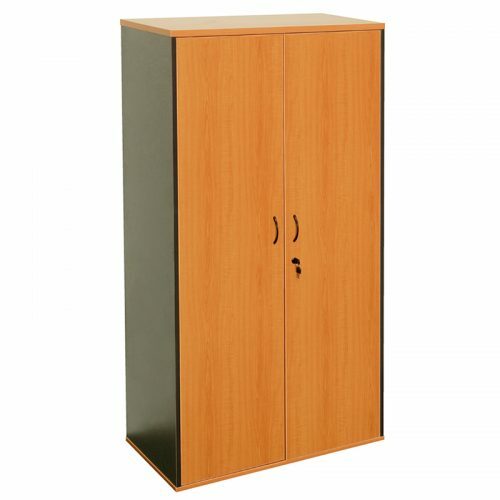 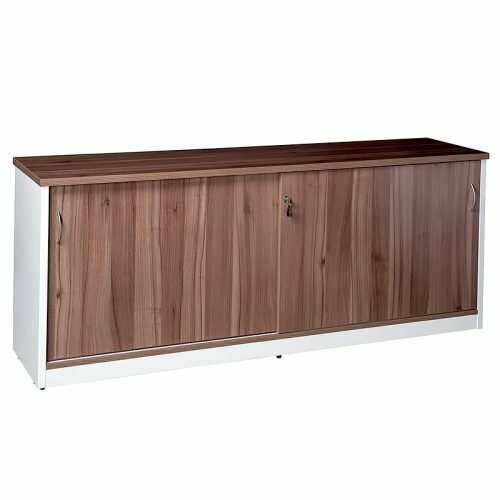 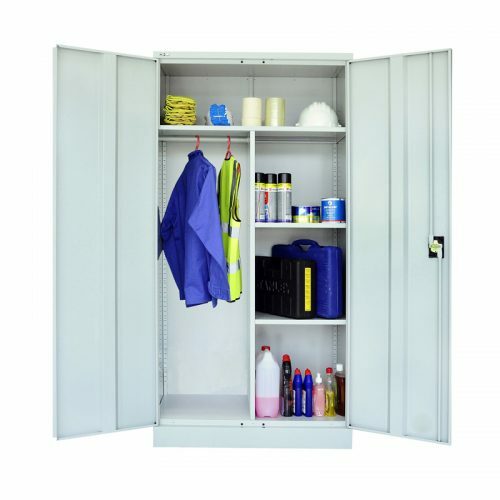 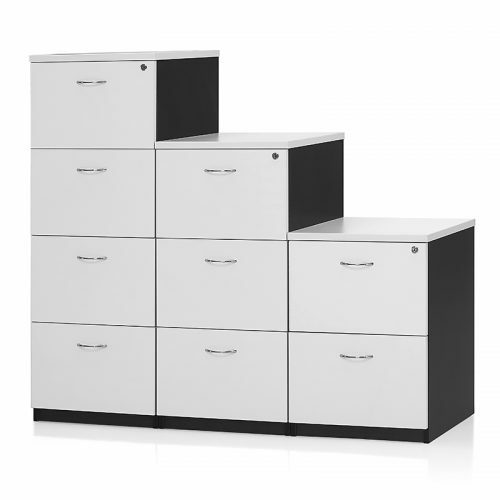 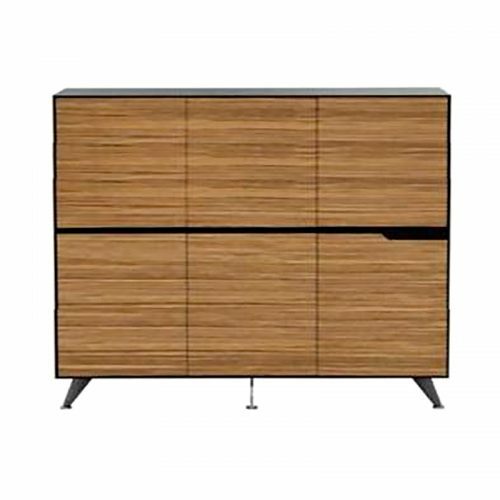 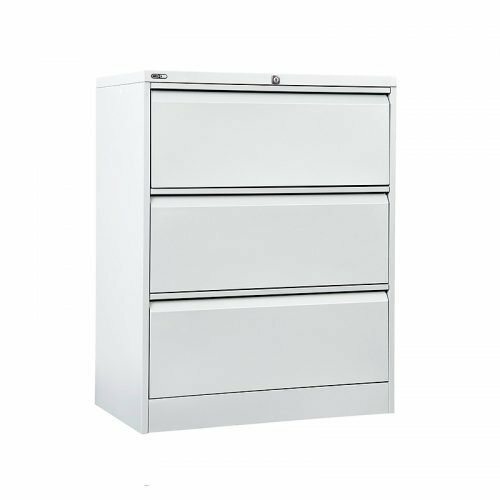 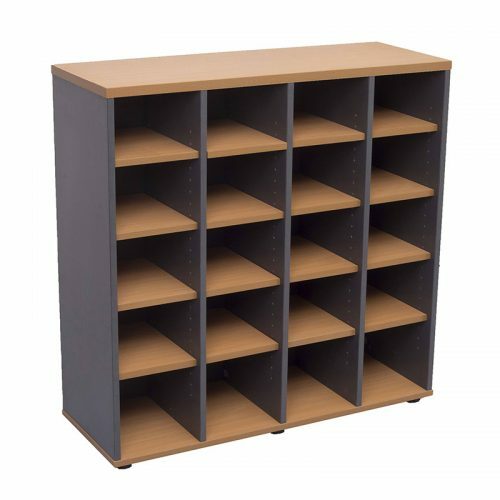 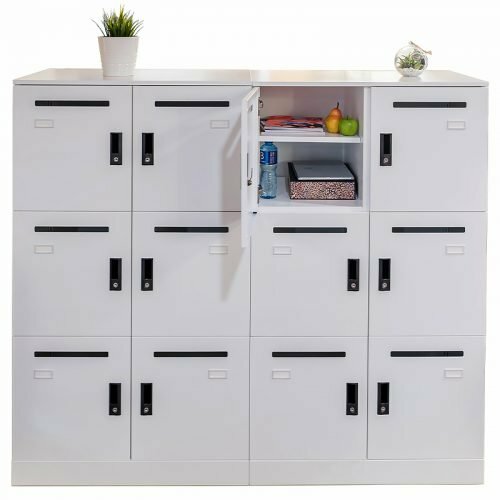 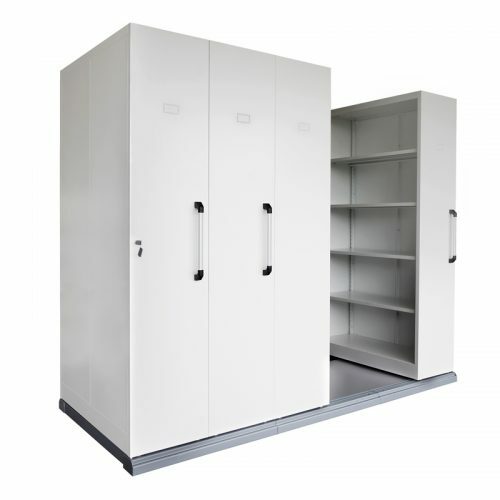 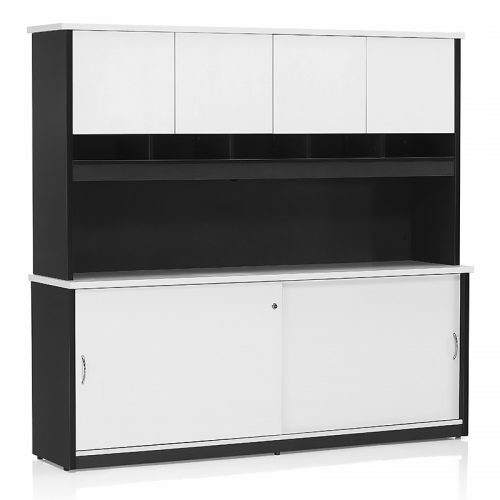 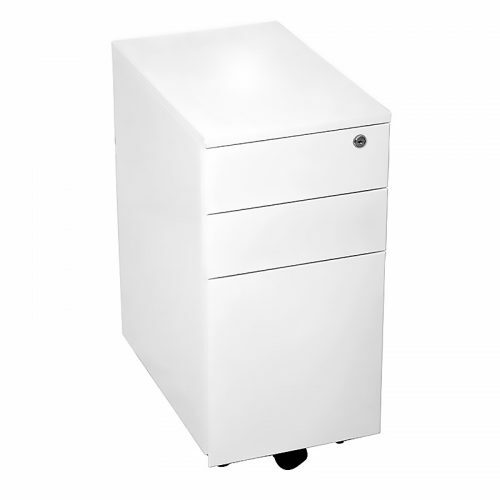 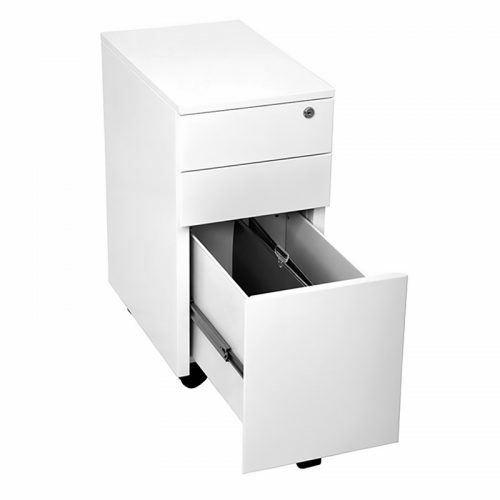 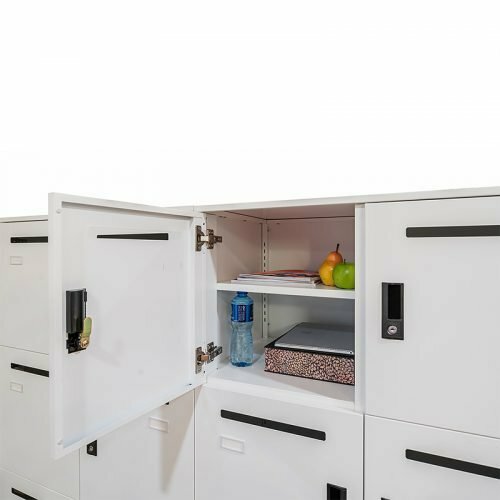 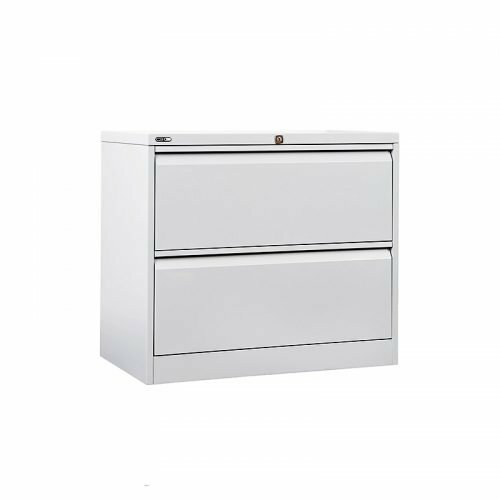 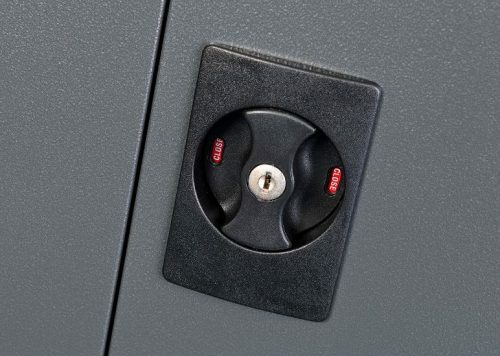 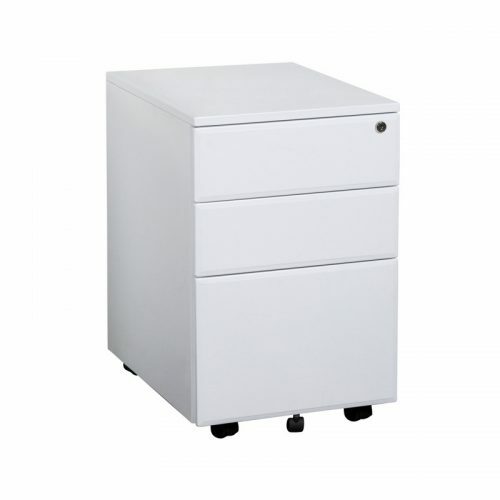 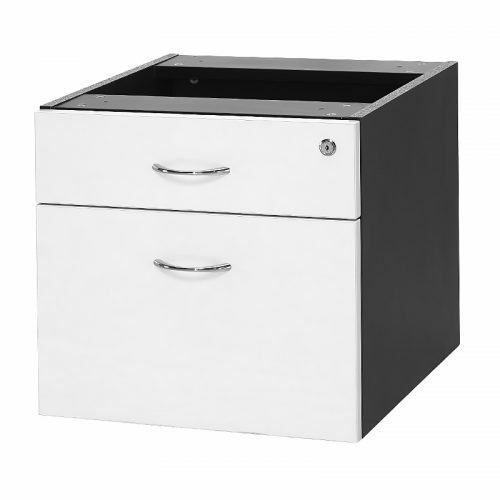 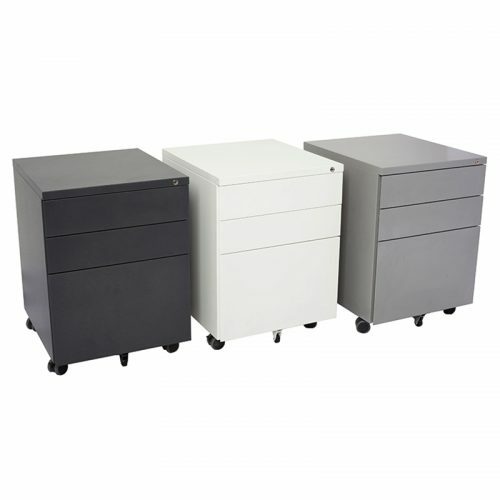 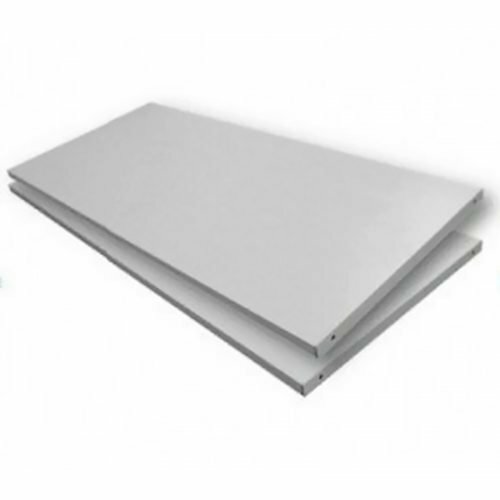 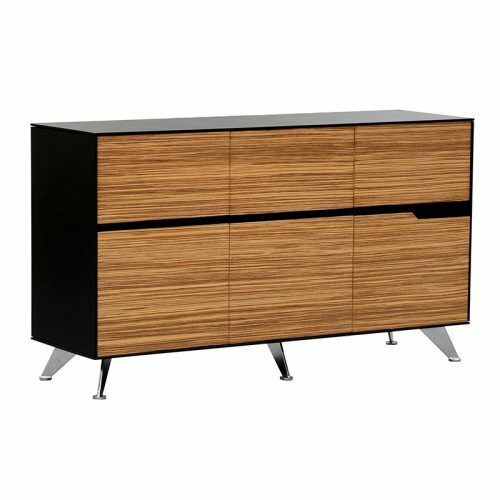 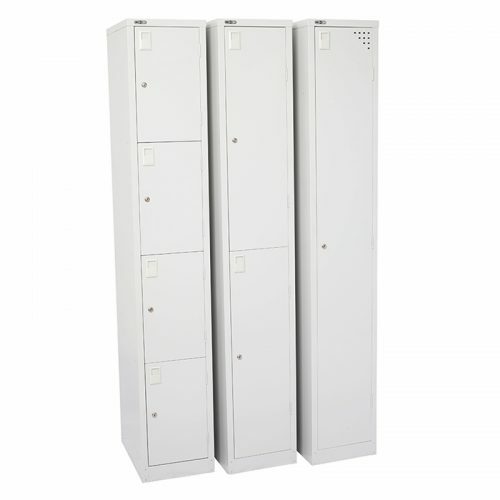 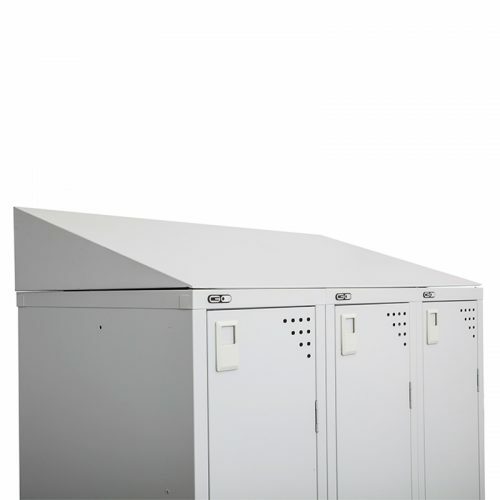 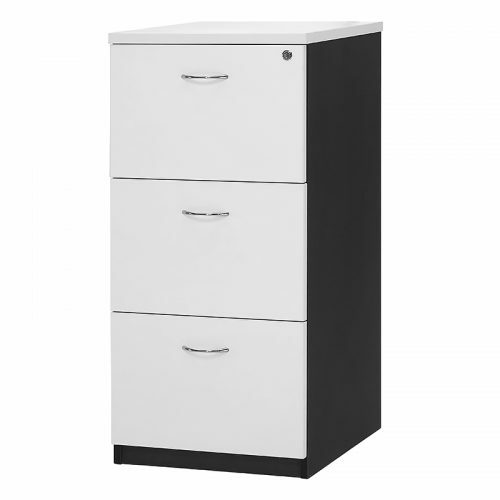 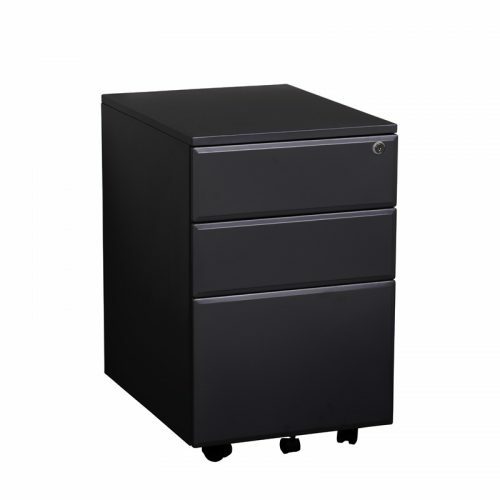 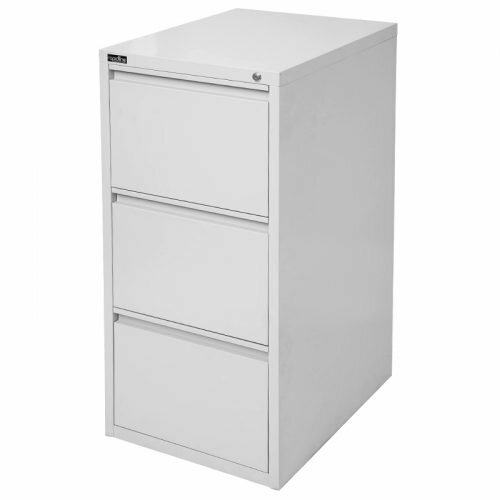 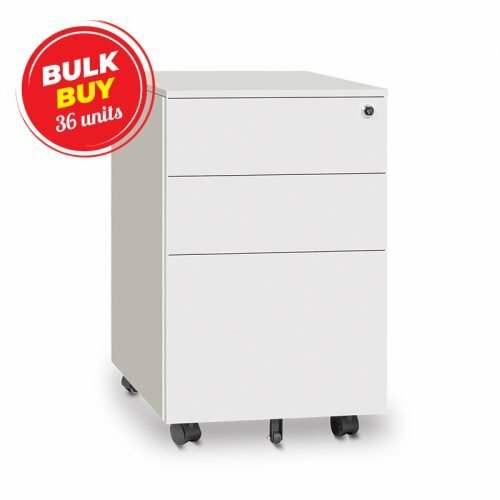 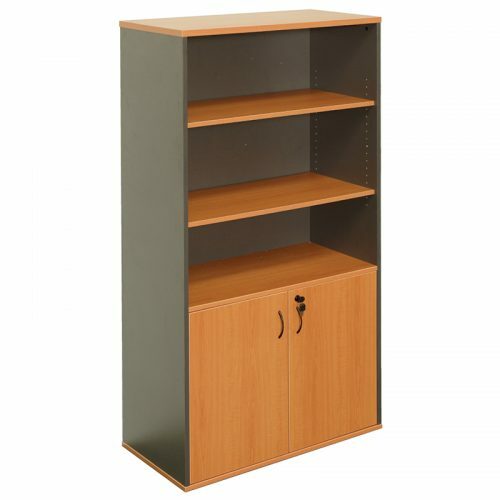 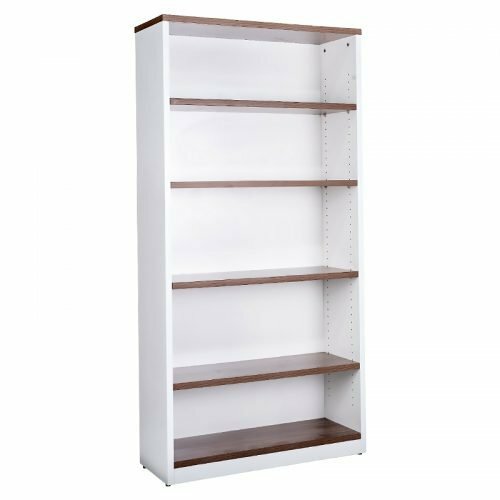 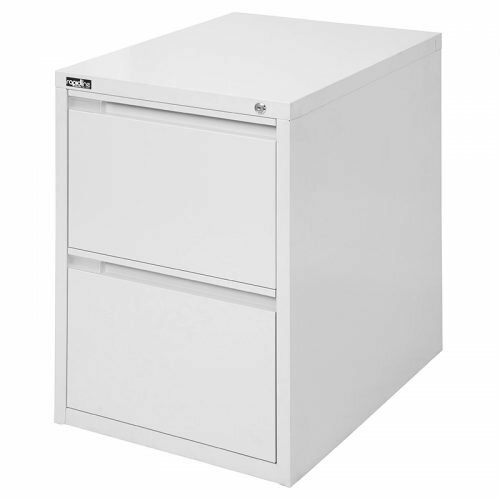 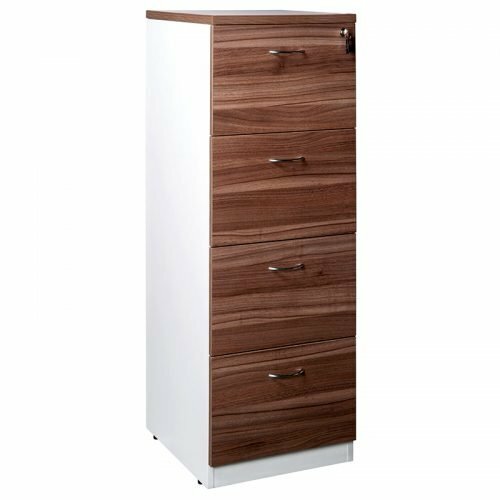 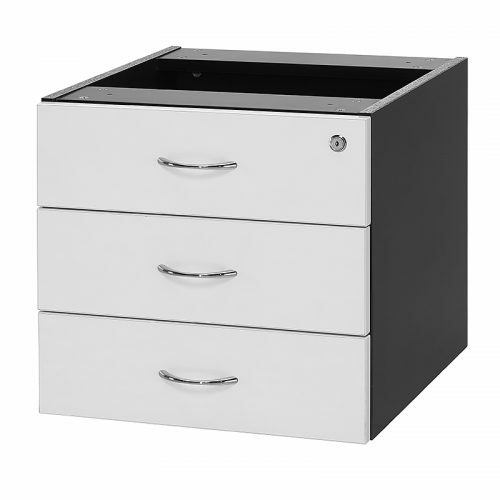 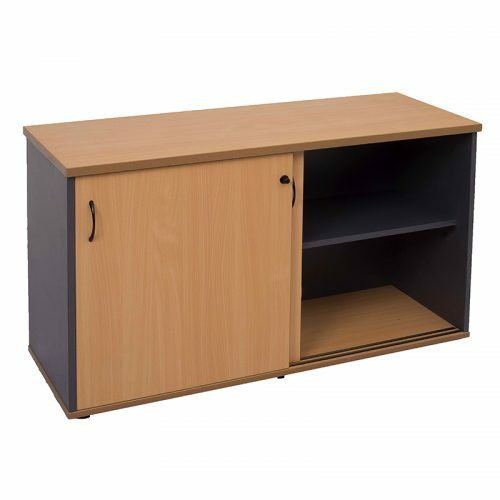 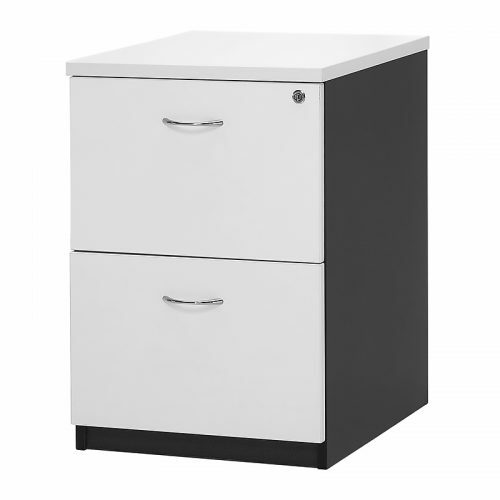 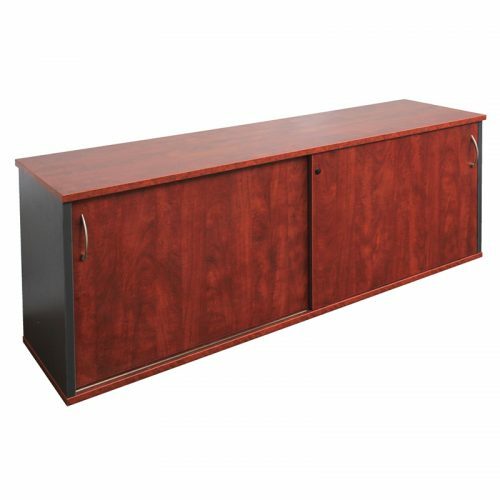 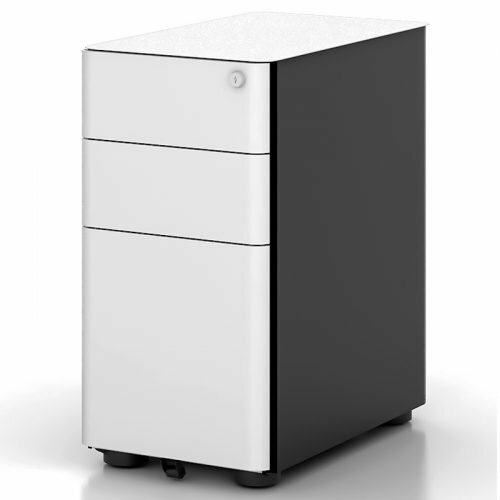 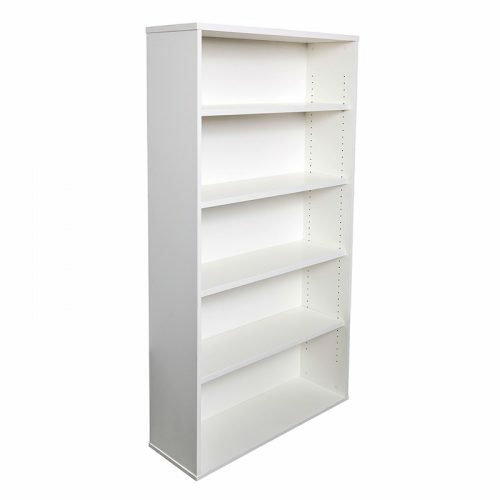 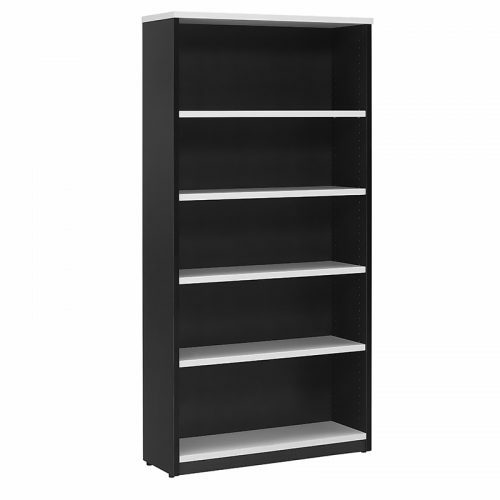 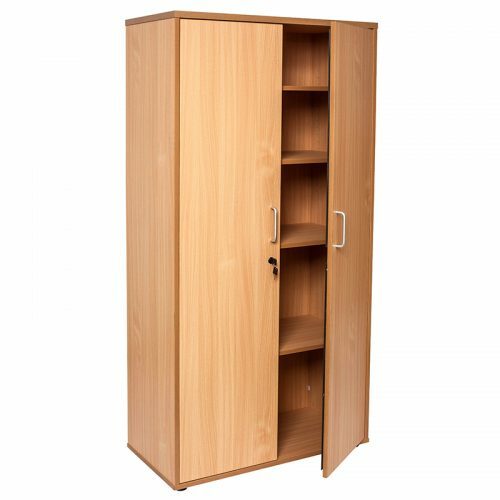 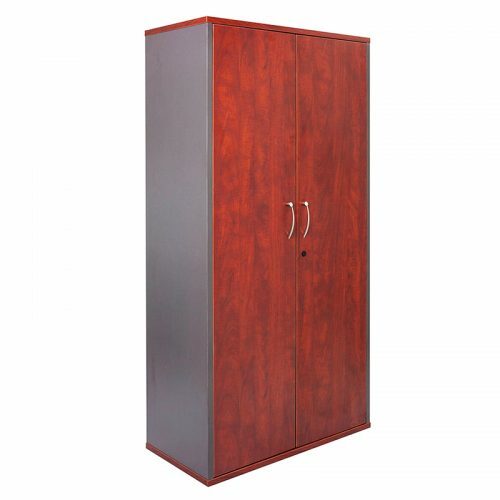 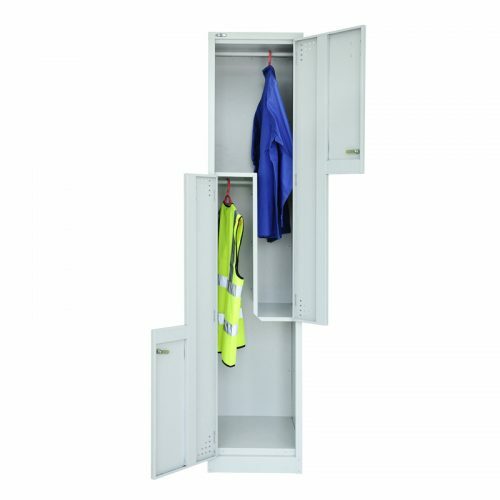 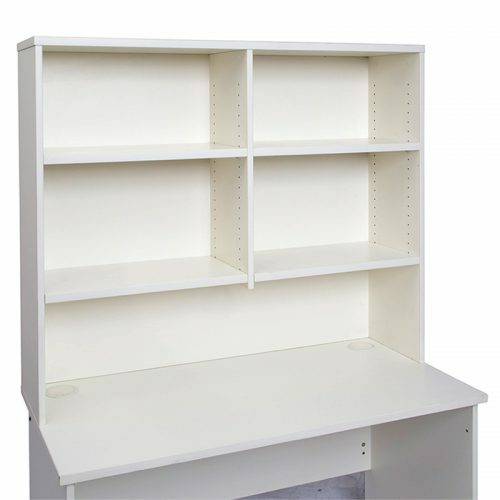 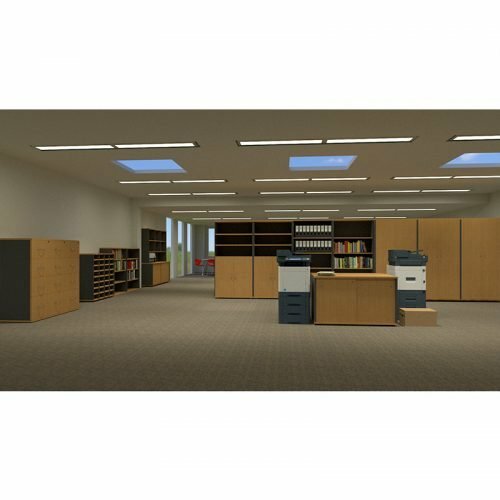 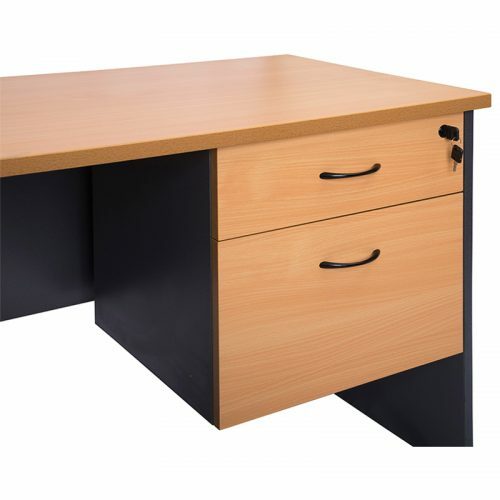 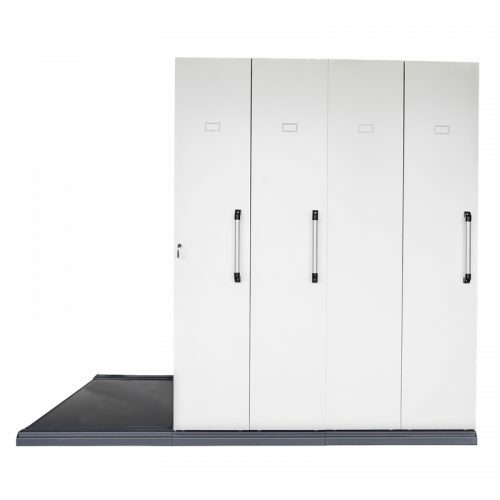 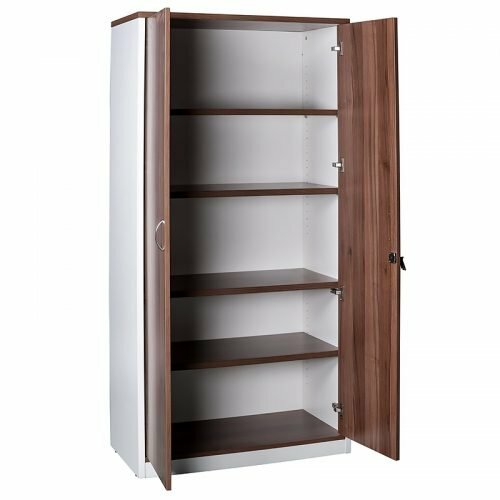 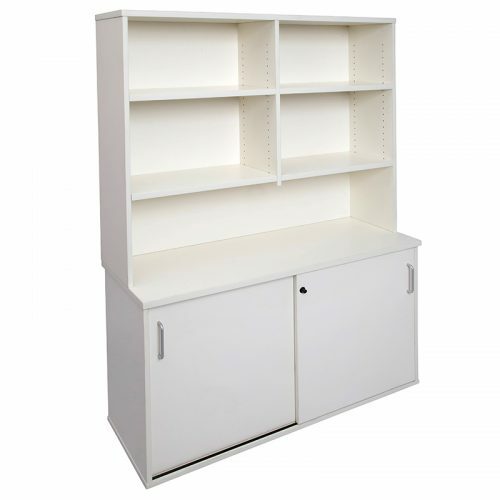 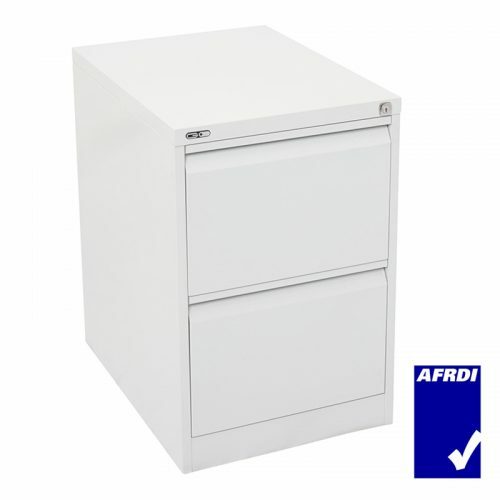 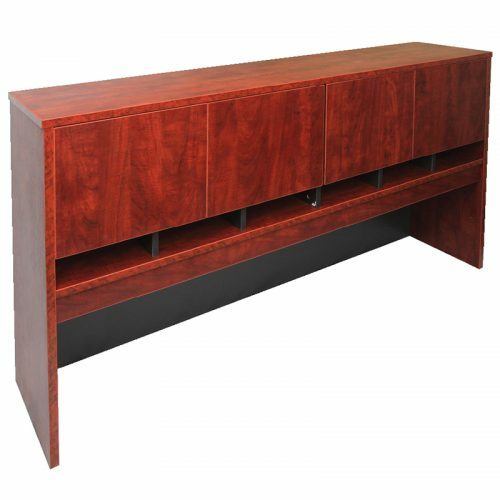 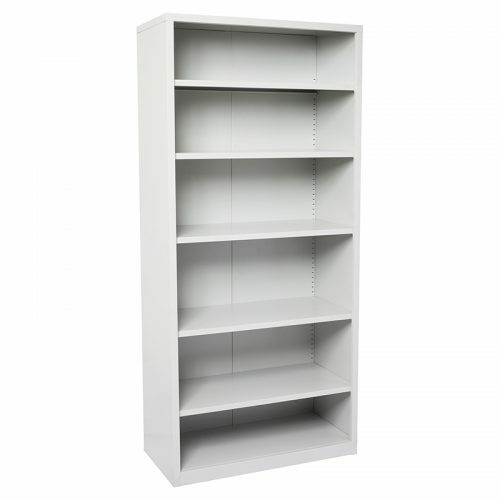 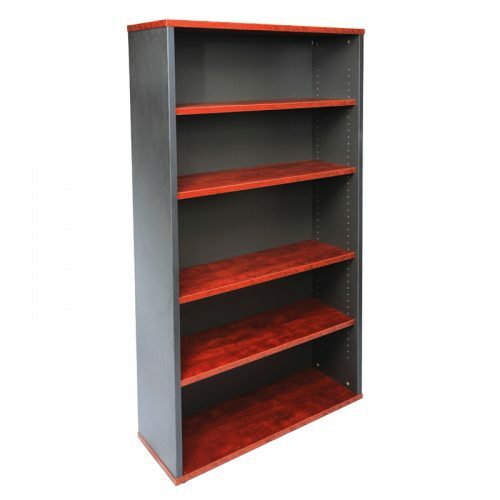 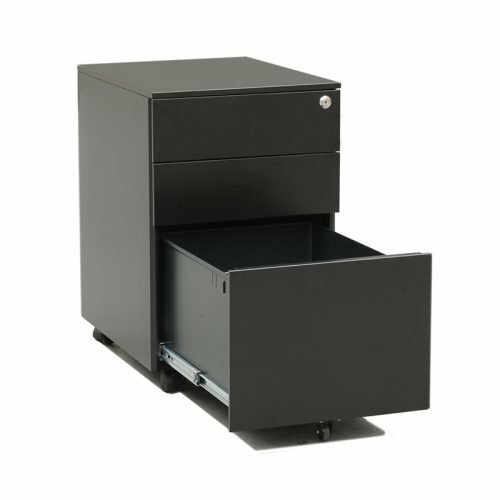 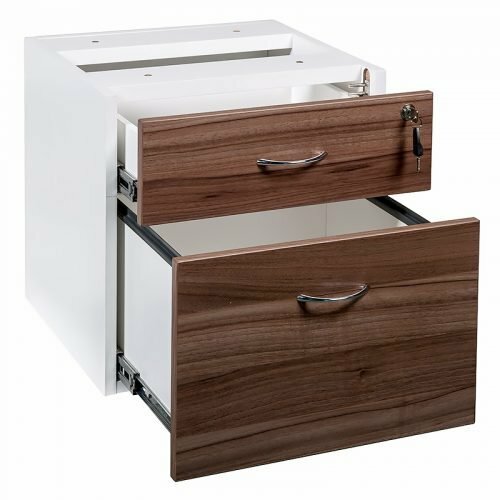 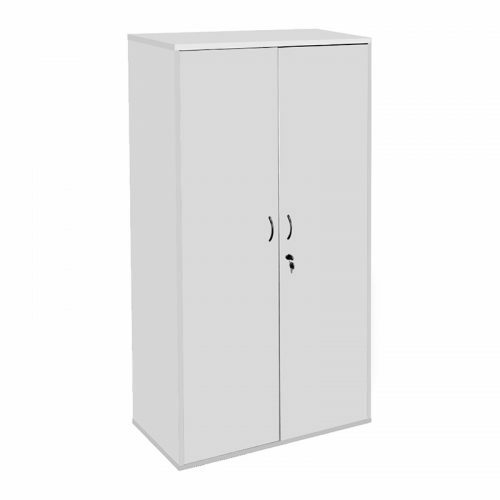 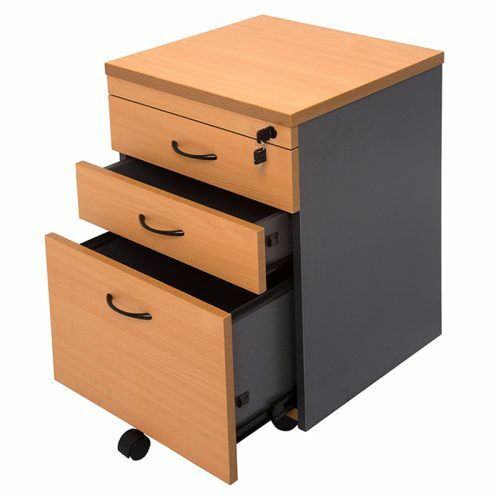 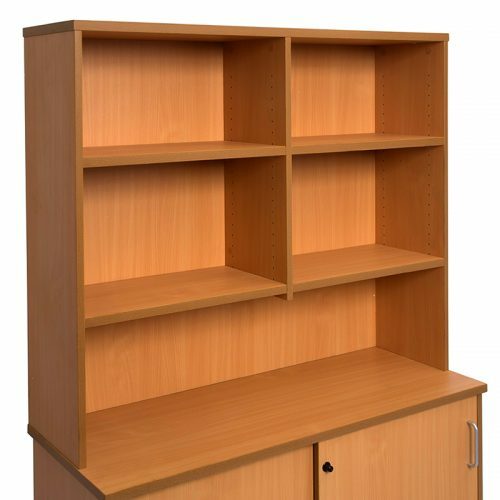 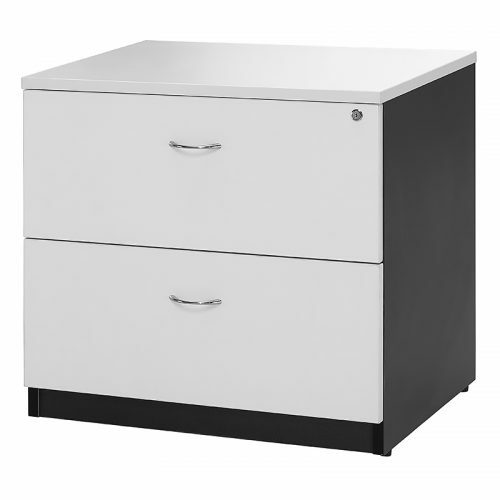 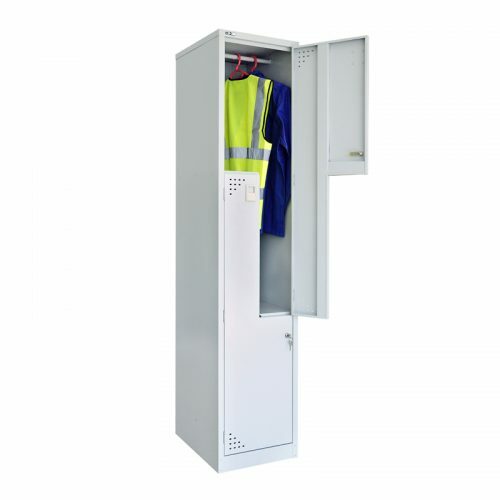 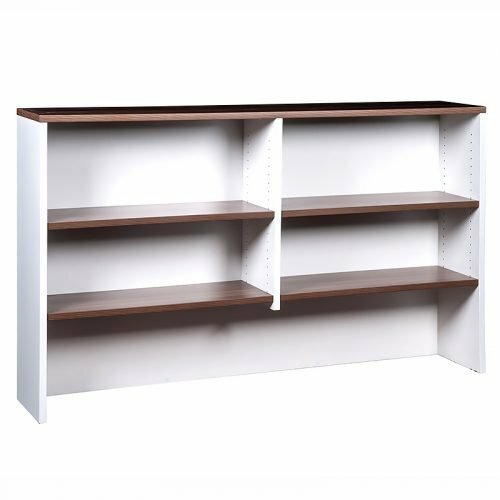 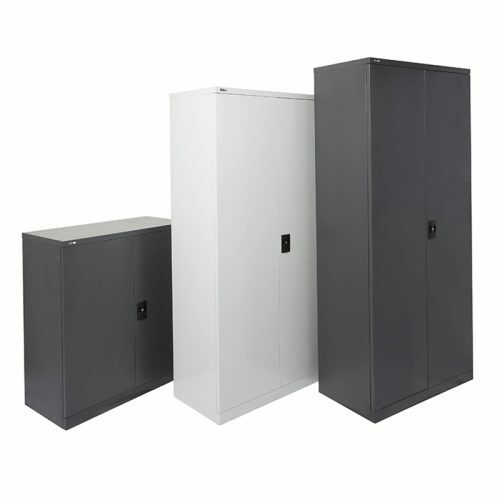 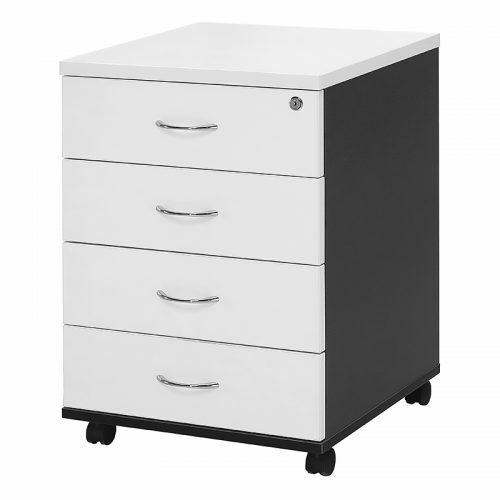 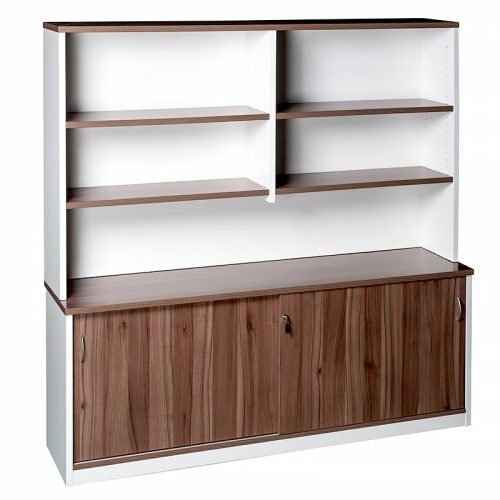 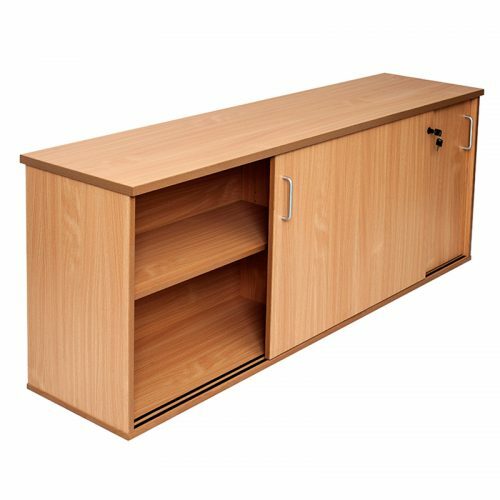 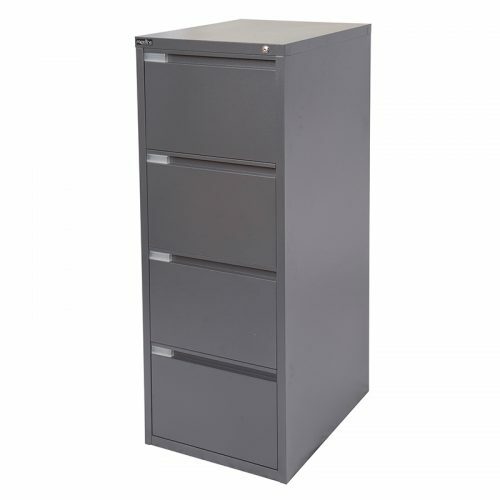 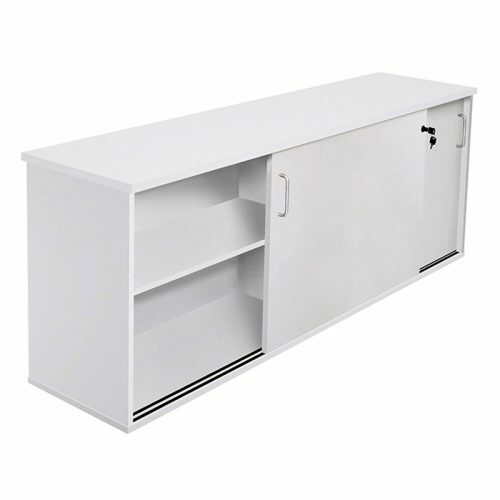 However, ample storage is paramount for efficiency and organisation, allowing your work space to run smoothly. 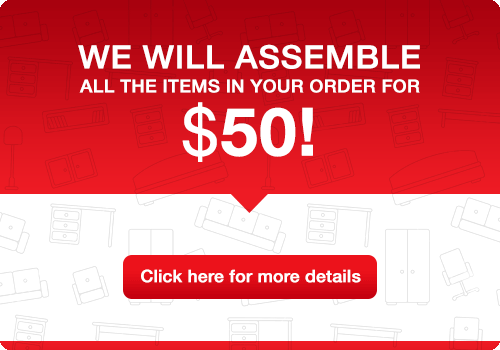 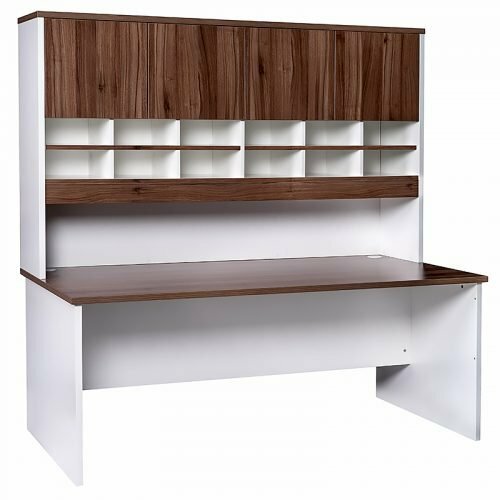 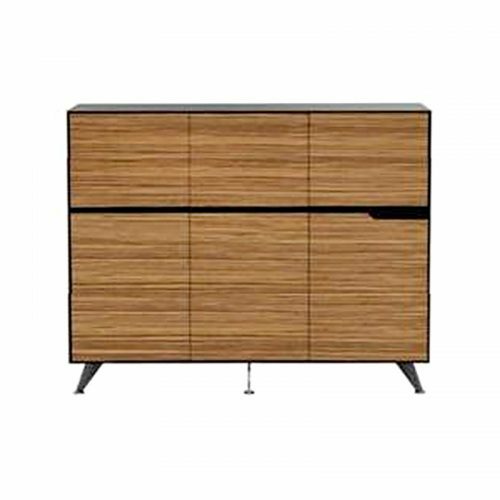 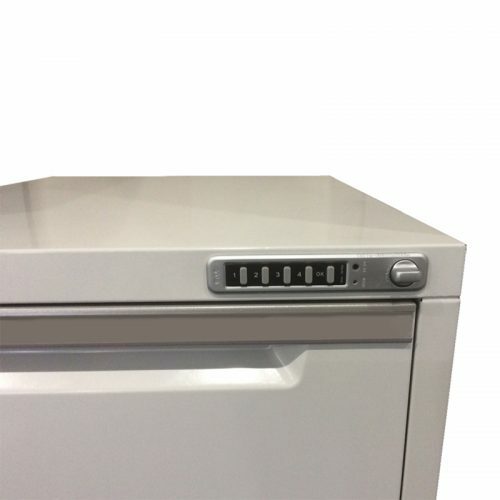 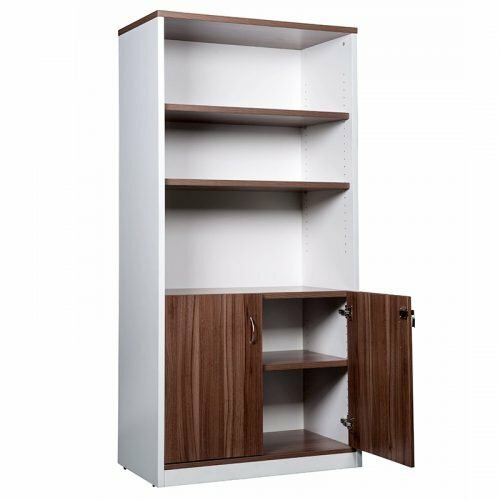 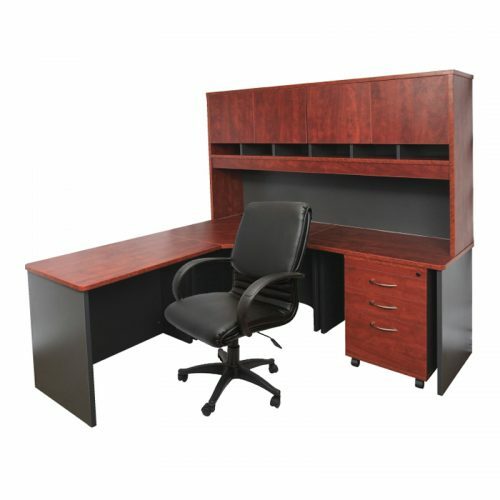 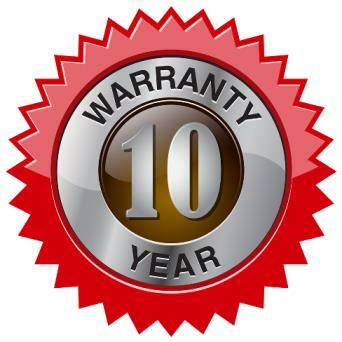 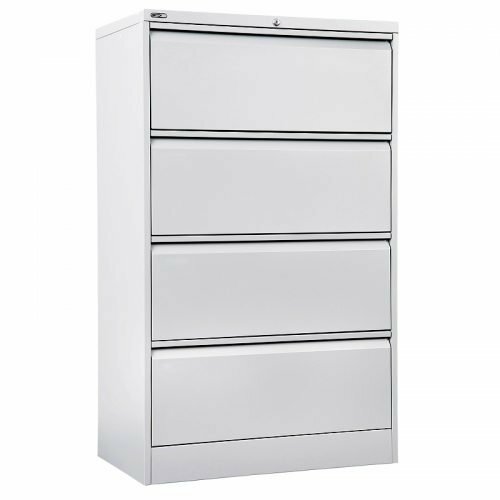 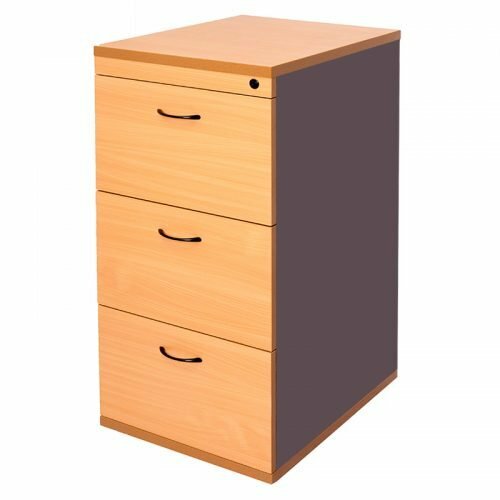 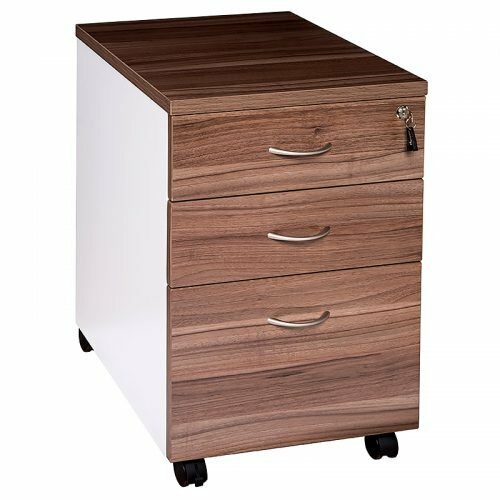 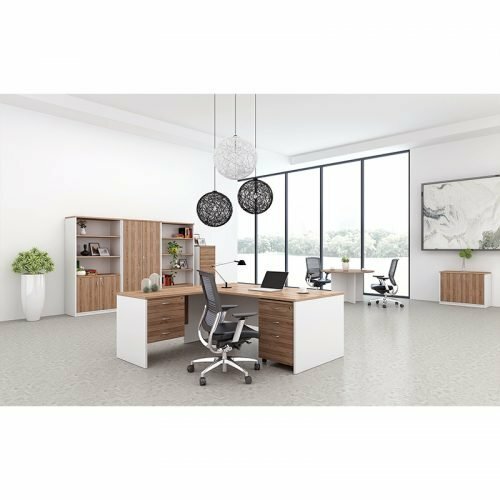 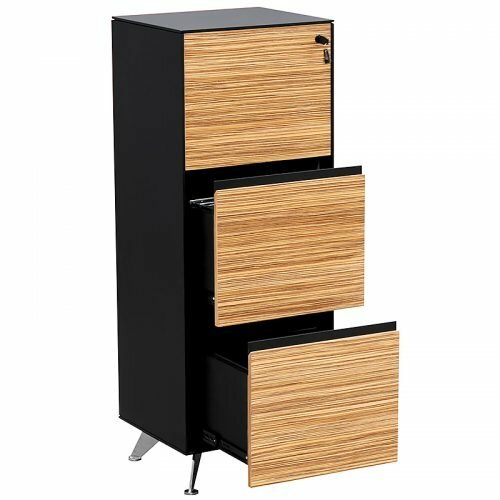 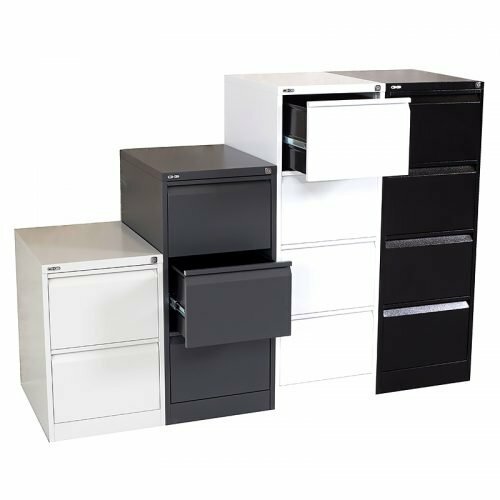 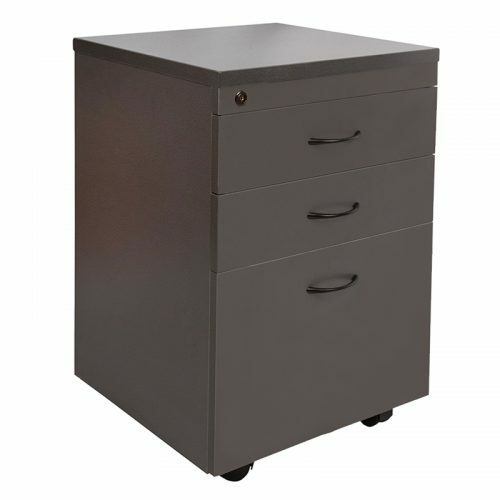 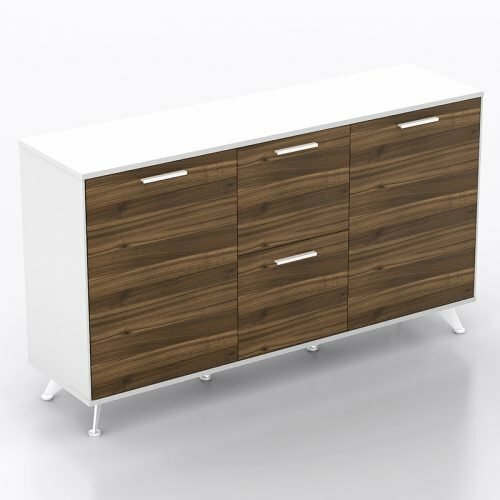 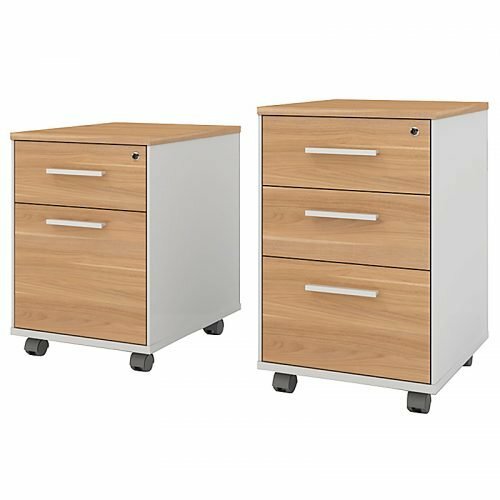 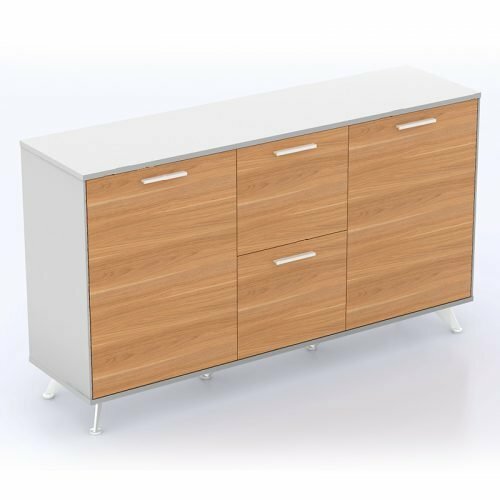 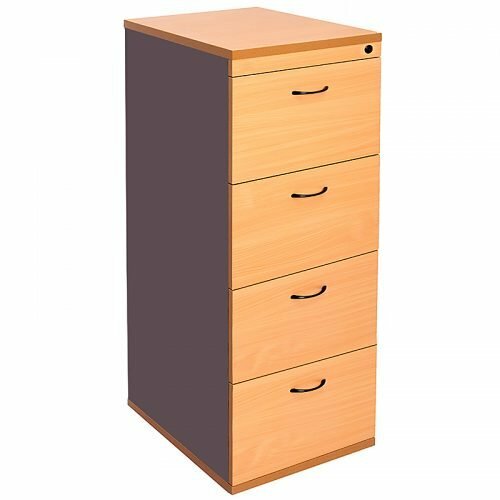 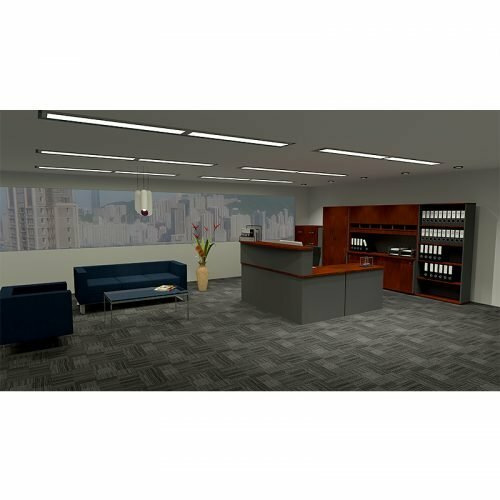 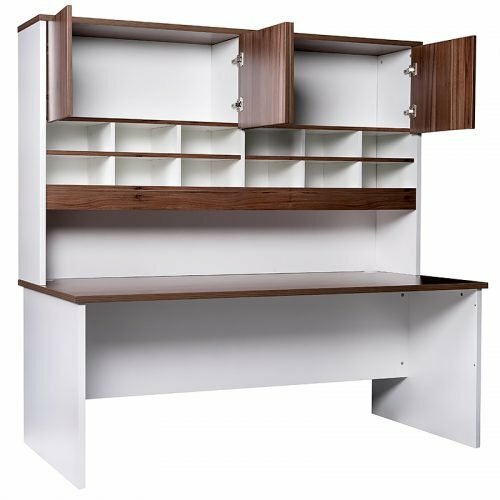 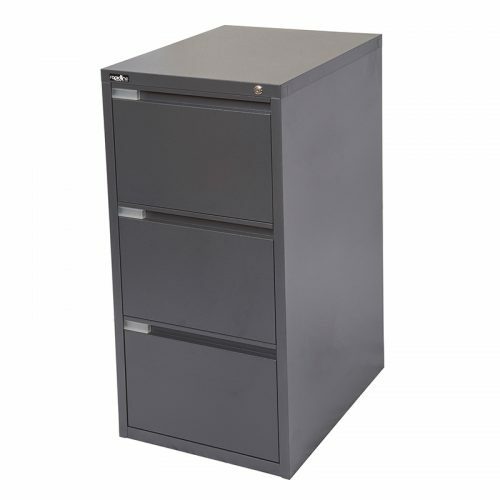 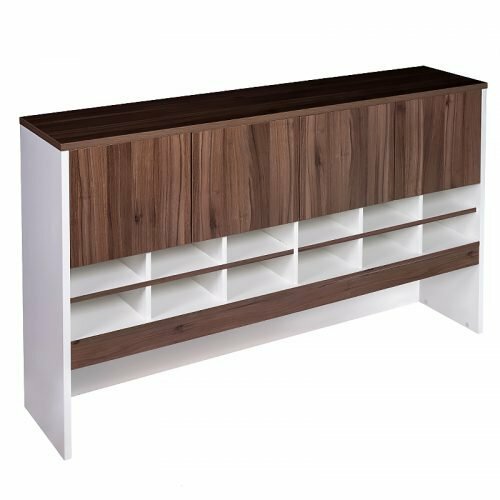 At Fast Office Furniture we understand that small details matter and that includes meeting all of your storage needs, not only with wonderful functionality but also amazing design options to suit any office space.